Aggression, which is any behaviour intended to harm someone, has typically been measured in labs using electric shocks. Researchers will look at the the number, intensity and duration of shocks the person studied gives to a research accomplice pretending to be another participant in the video game. Reviews of these experiments, called meta-analyses, show violent video games increase aggression in males and females of all ages, regardless of where they live. 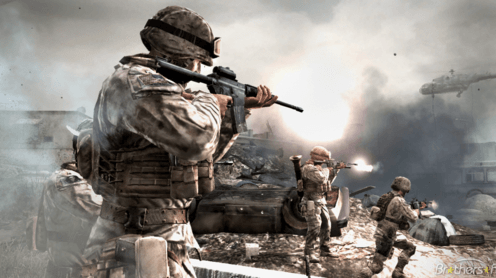 Violent games also desensitise players, making them numb to others' suffering. Brad Bushman does not work for, consult, own shares in or receive funding from any company or organization that would benefit from this article, and has disclosed no relevant affiliations beyond the academic appointment above.